Pois aquí estamos de volta! A nosa visita a Escocia foi breve pero intensa, a verdade que deu para moito e irei contando por capítulos o que deu de esta semana. Our visit to Scotland was very brief but very intense, honestly we were able to do a lot and I'm going to tell you about it in chapters. De momento quixera convidarvos a que botedes unha visual a esta iniciativa, que a min me pareceu interesantísima e que disfrutei un montón! At the moment, I would like to invite you to have a look at this initiative that I found very interesting and I enjoyed a lot! Trátase de Open Studios, e se realiza en distintas zonas de Escocia. Durante uns días, artistas escoceses abren as portas das súas casas/estudos para que a xente poida ver en vivo e en directo como traballan, qué é o que lles inspira. It's called Open Studios and it takes place in different places all over Scotland. During a few days, Scottish artists open the doors of their own studios so people can see live and directly how they work, and what inspire them. 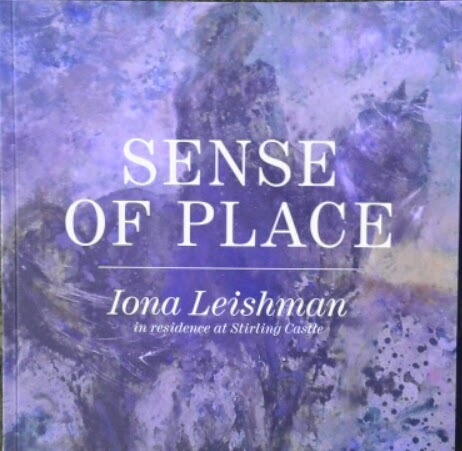 Nesta semana puidemos visitar a Iona Leishman. (artista de Dublane) Podo asegurarvos que habia ben tempo que non sentia tal vibración contemplando unha exposición, é sencillamente espectacular. This week we were able to visit Iona Leishman (from Dunblane). I can assure all of you that it's been a long time since I have felt such vibration looking at one gallery. It's just spectacular. Tivemos a grande sorte de poder conversar e disfrutar das creacións que Iona ten expostas na Capela Real do Stirling Castle sobre a Batalla de Bannockburn e parecian falar por si soas, son impresionantes! And we were very lucky to chat with Iona and enjoy the paintings that she has exhibited at the Chapel Royal in Stirling Castle about Bannockburn Battle. They seem to speak for thelmselves, they are very impressive! Here we have a wee sample of this great artist and I hope you enjoy it as much as I did. Ah! 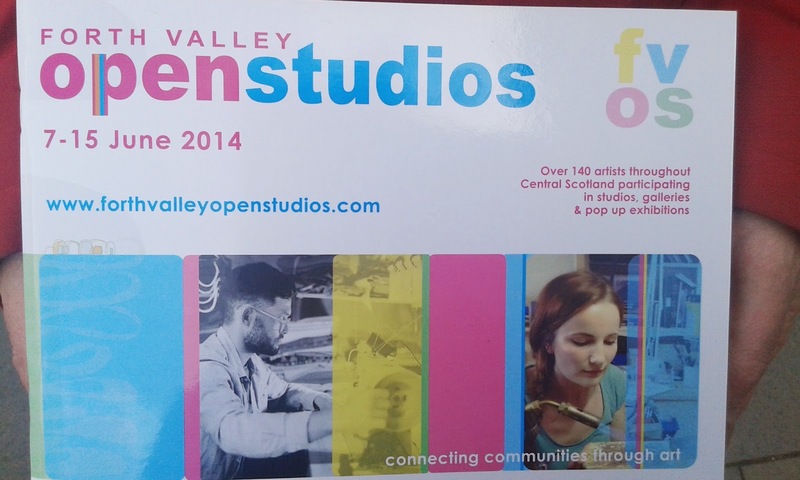 And by the way, here you have all the information about Open Studios. You can not miss it! E moitas grazas por todo Iona! 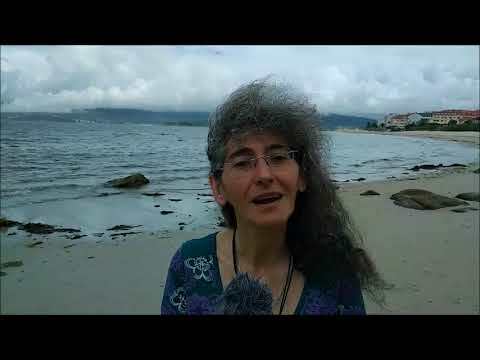 And thank you for everything, Iona!